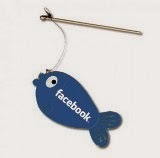 I am just home from a short five day fishing trip to South Bohemia, Czech Republic on the river Vltava. I went to this part of the World to practice for a Championship that will take place here in four to five weeks time. I have traveled to various places through out Europe similar to this trip and I find the short stay can be very productive in gaining experience and knowledge of fishing rivers, nymphing techniques, streamer and good dry fly fishing. The trips if well planned can be cost effective and you can access some cracking fishing and meet up with some really experienced anglers with out costing a packet. I will put up a post shortly on traveling to some of these destinations and tips I have found useful on how to get there, organizing your trip and value for money. This trip was like most others I began in Dublin and landed in Prague, then a two and half hour drive through the countryside lead me to Pension Florian, Frymburk my accommodation for the trip. The cost of pensions in this region are very reasonable and good quality too. woodlands and the water is channeled through a gorge of boulders that offer great pocket nymphing for dark wild brook trout. There was a nice hatch of olives on this section and the fish were picking them off as they tumbled down the rapids, catching these opportunistic trout was good sport as I lost myself for a couple of hours jumping around the rocks to see what the next pool held in store. 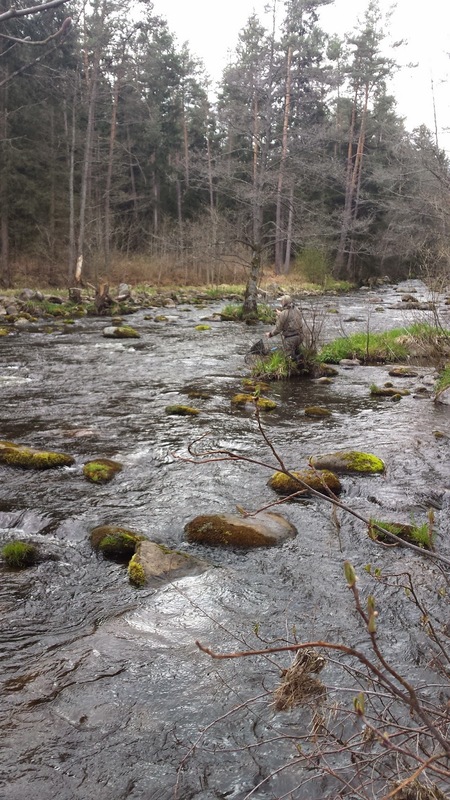 Day two I focused on the middle sector of the competition water and after a spell of investigation of the beats I fished a section just outside Vyssi Brod. This area of the river is catch and release so it holds a nice stock of trout, some rainbows and grayling. The trout were freely rising to the hatch of morning sedge's in the sunshine and offering them something in the right size and colour they would oblige you with some sport. In the faster water the nymphs produced some good fishing also. 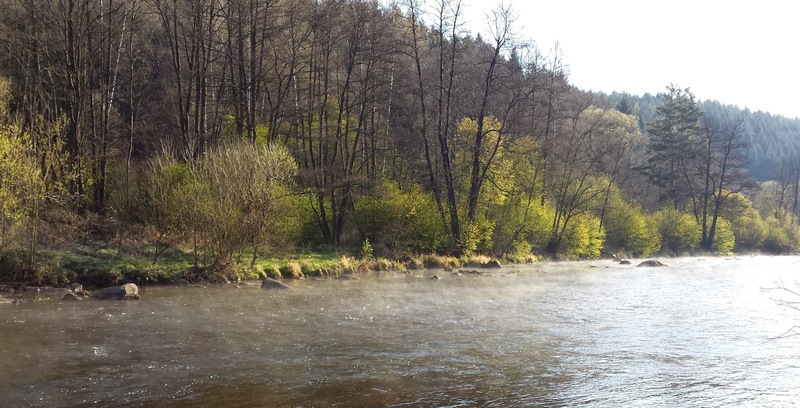 On the Friday I moved further down the river to the larger waters around Rozmberk. 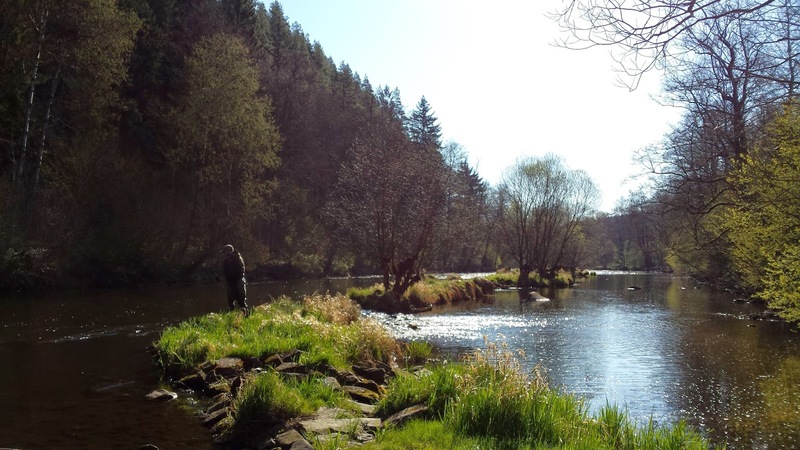 I have fished this sector before and know that some searching might have to be done to find some quality fishing as this section is heavily fished by anglers spinning and fly-fishing. But setting up a nymphing rod and a streamer rod while covering a section of water you will come across some good sized rainbows, browns, grayling and charr. The water here is heavier than other sectors and you must be comfortable with deep wading to achieve good results. The smaller river sector you have to shorten up your leaders to be able to pin point where you want your nymphs to land and be able to maneuver them through the rapids while on the larger sectors a longer leader system will produce better results as the river opens up you can fish the nymphs much further away from you effectively. The trip over all was well worth it for me and now I can take the information and prepare myself better for the coming championships. 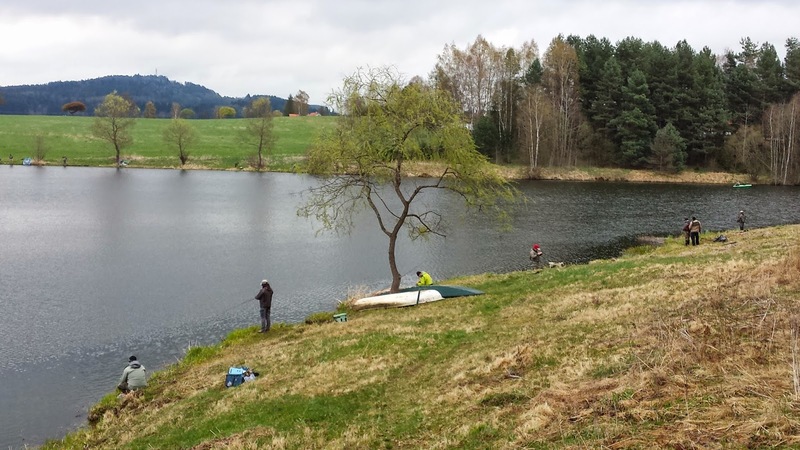 This location is worth a visit for all anglers and here you can have the opportunity to meet good anglers through nymphing schools and fish some different European waters. The average costing for the trip to this location was in the region of 550 euro including all costs with some beers thrown in there two. You would be advised to make contact with the local angling bodies to arrange you permits for the region before you travel and make yourself aware of the local laws to fishing. With some key tournaments around the corner, Irish training days and the prep for the World finals entering the closing stages make sure to keep an eye out on the blog. I hope you enjoy reading this post and if you have any comments or questions just drop me a line below, also you can sign in and follow us. Thanks for reading.